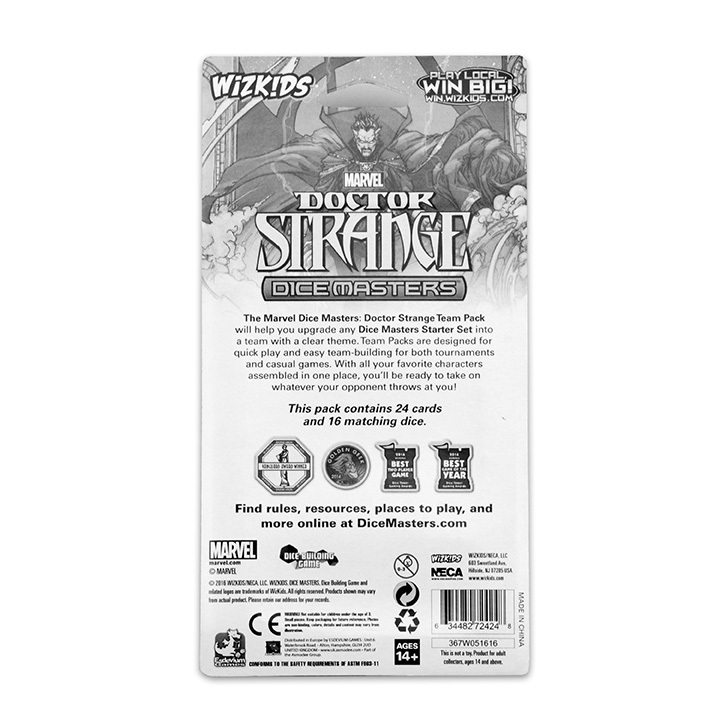 A Galaxy Called Dallas: The Marvel Dice Masters: Doctor Strange Team Pack features Doctor Strange and his supernatural cast of characters – Clea, Wong, and even the villainous Dormammu! The Marvel Dice Masters: Doctor Strange Team Pack features Doctor Strange and his supernatural cast of characters – Clea, Wong, and even the villainous Dormammu! The latest from WizKids updates! This set releases in September 2016. 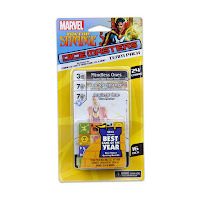 The Marvel Dice Masters: Doctor Strange Team Pack will let players build their own team of heroes or villains! The Marvel Dice Masters: Doctor Strange Team Pack is perfect for the Dice Masters veteran or someone looking to jump into the game fresh! A Team Pack can be paired with any Starter Set to give a player everything they need to build a highly focused team for thematic play! 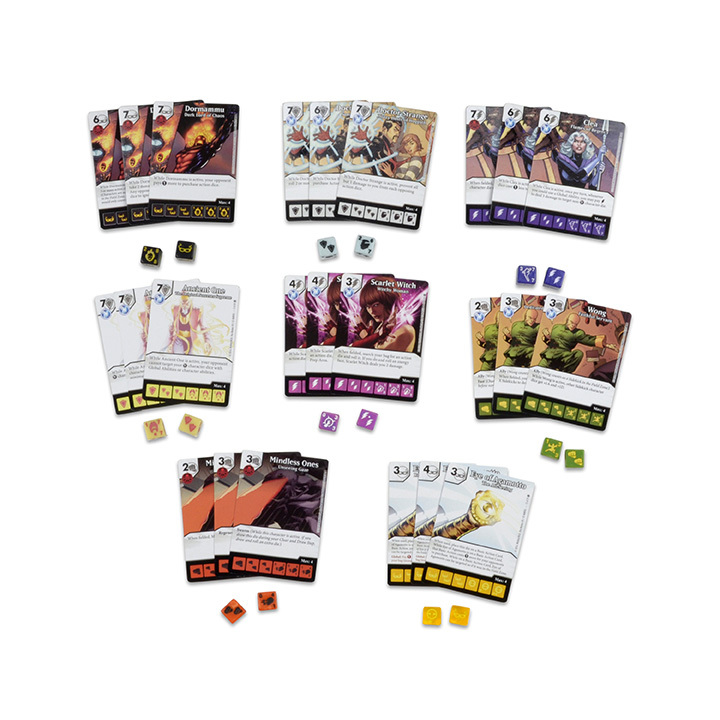 With 24 cards and 16 dice, this release will be sure to add some magic to your Dice Masters collections!